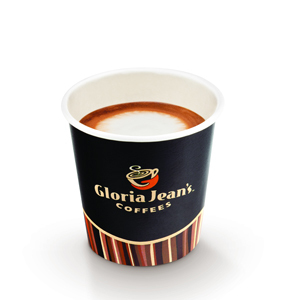 Espresso & steamed milk beneath a thick layer of dense velvety smooth milk. 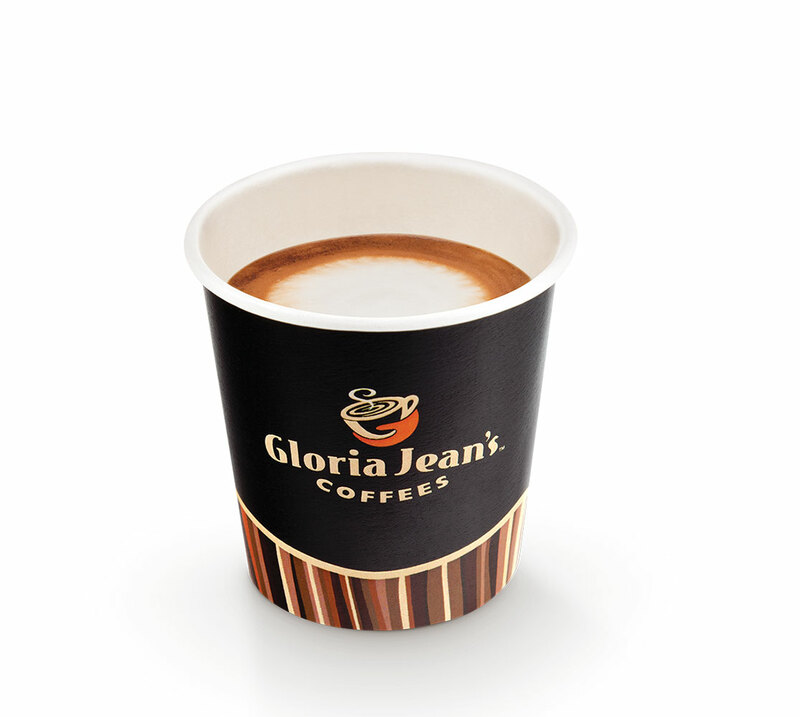 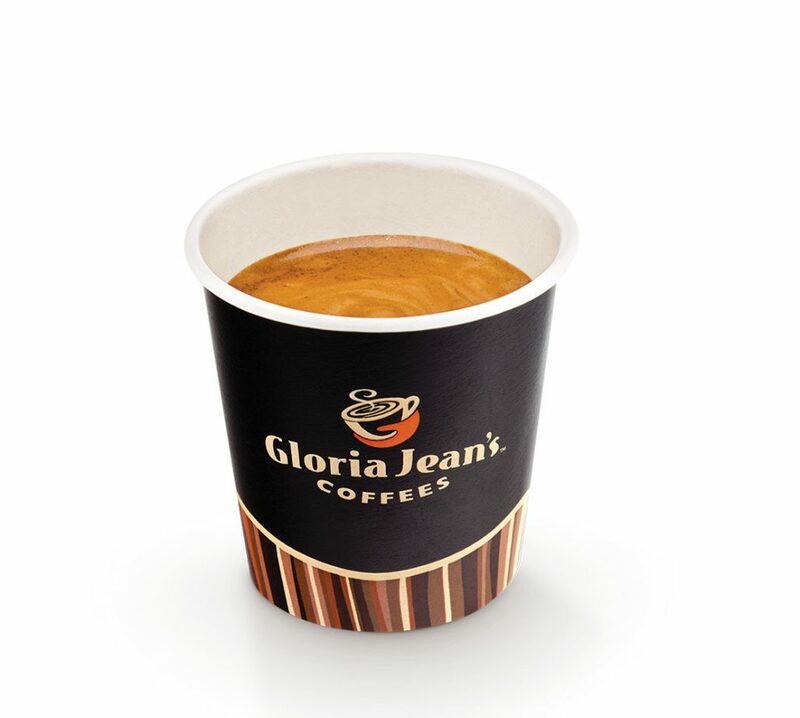 Gloria Jean’s Special Espresso Blend coaxed to yield the essence of fine coffee. 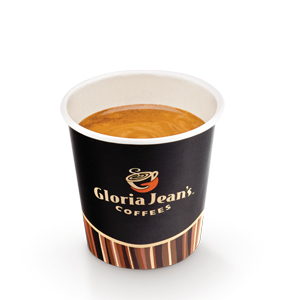 Wonderfully intense & aromatic. 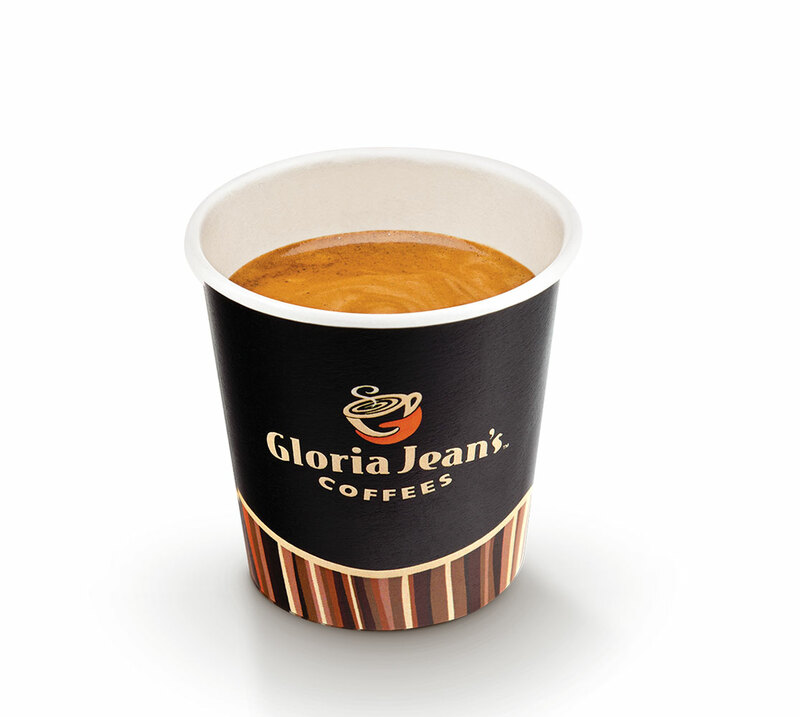 A ‘Macchiato’ (Italian for ‘marked’) is an Espresso marked with a dollop of creamy milk. 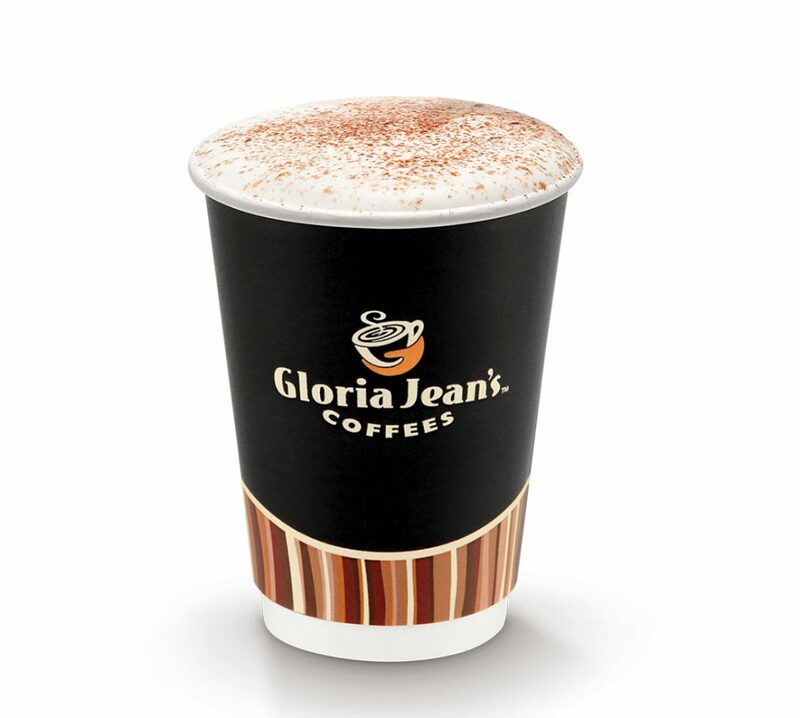 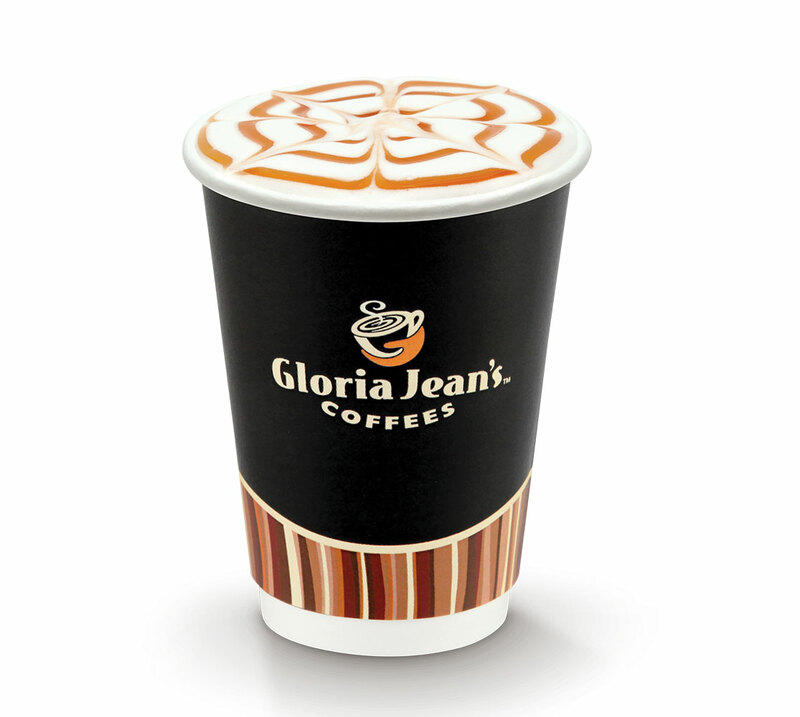 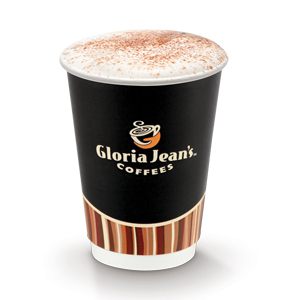 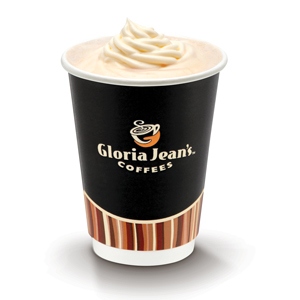 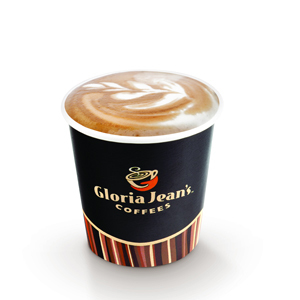 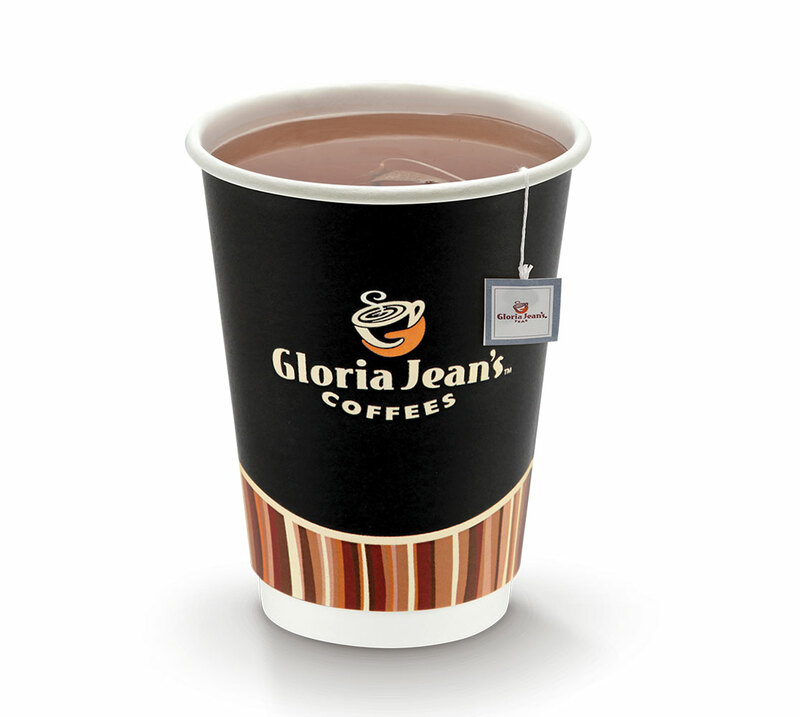 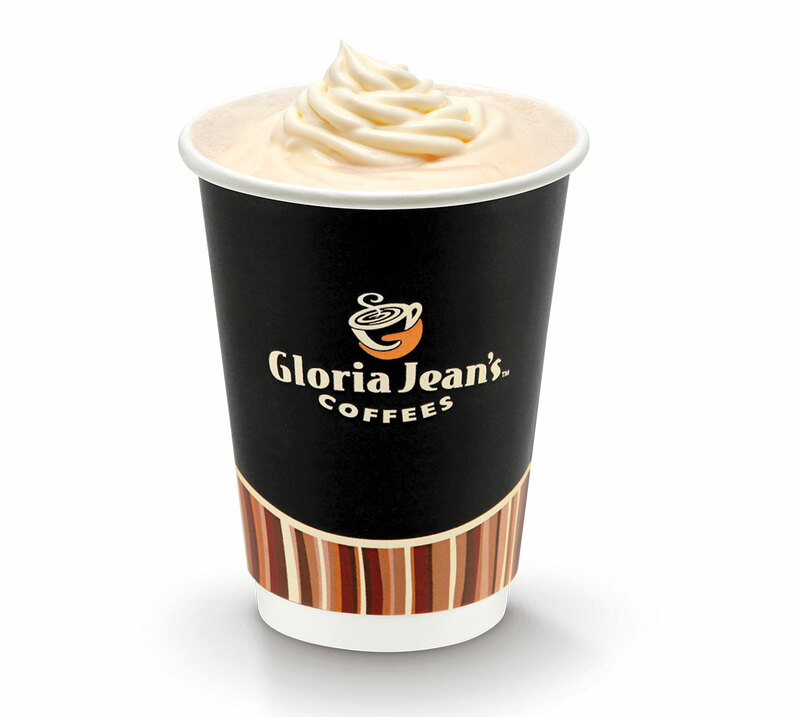 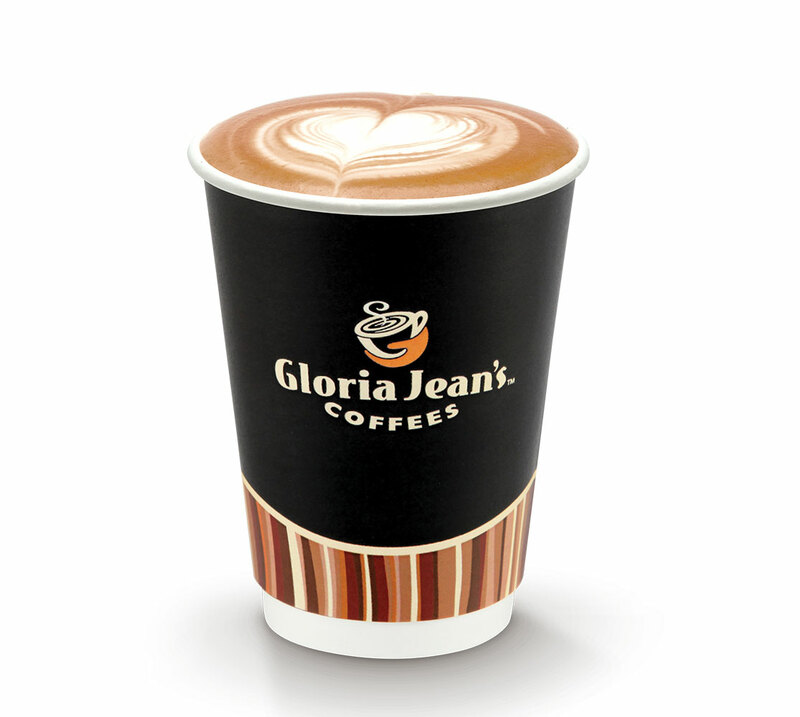 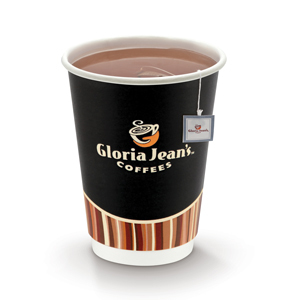 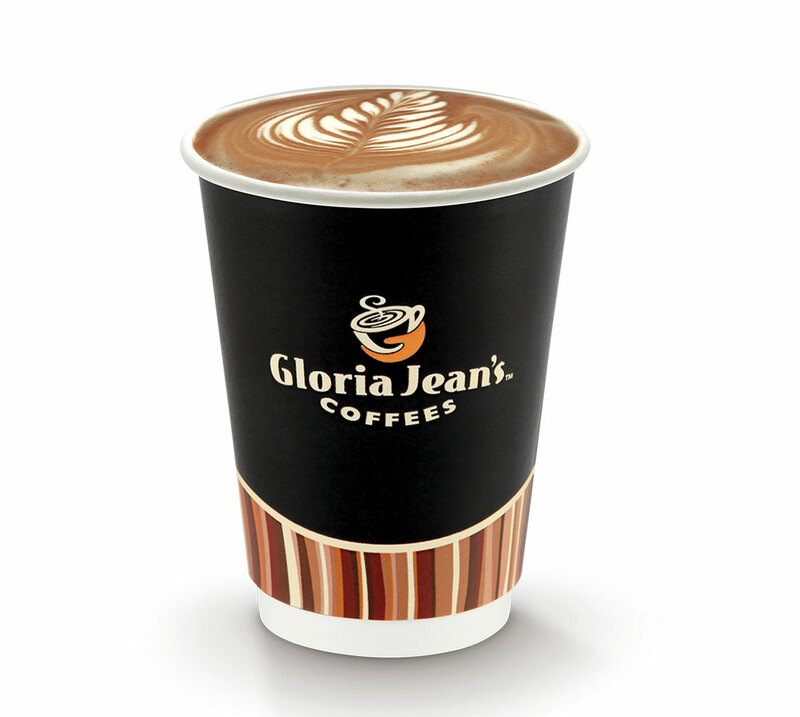 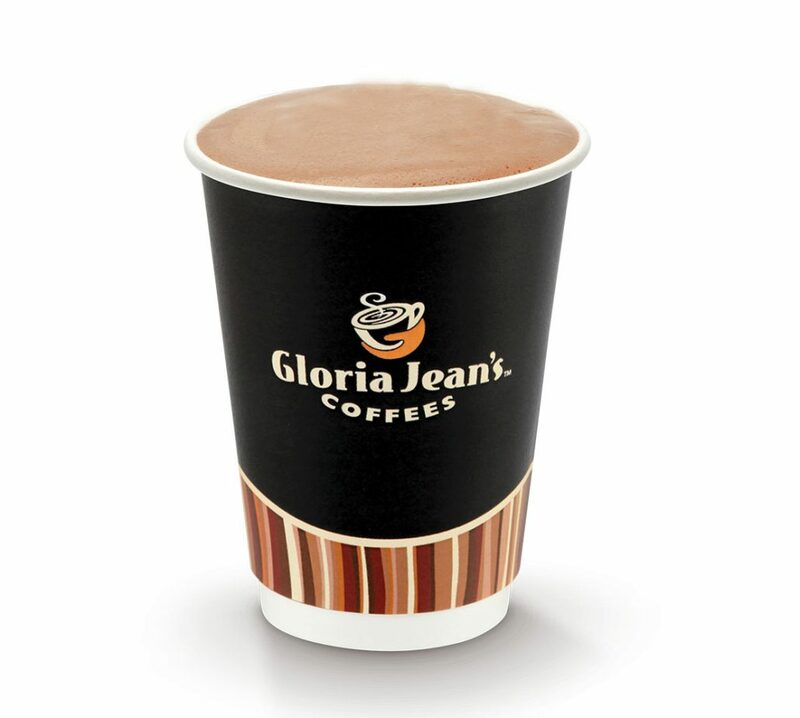 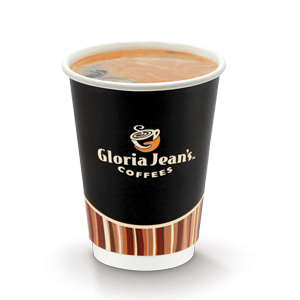 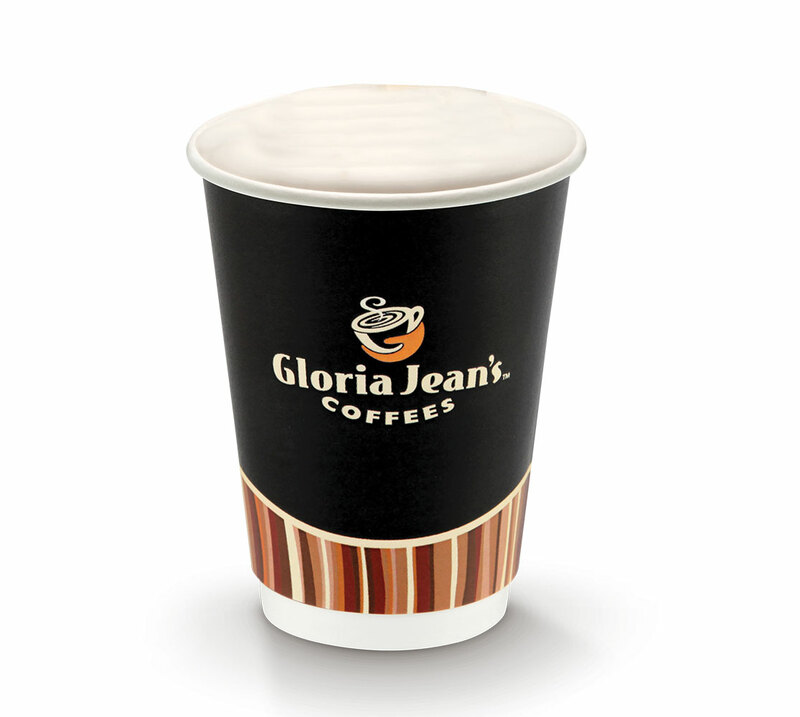 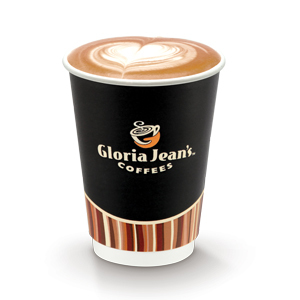 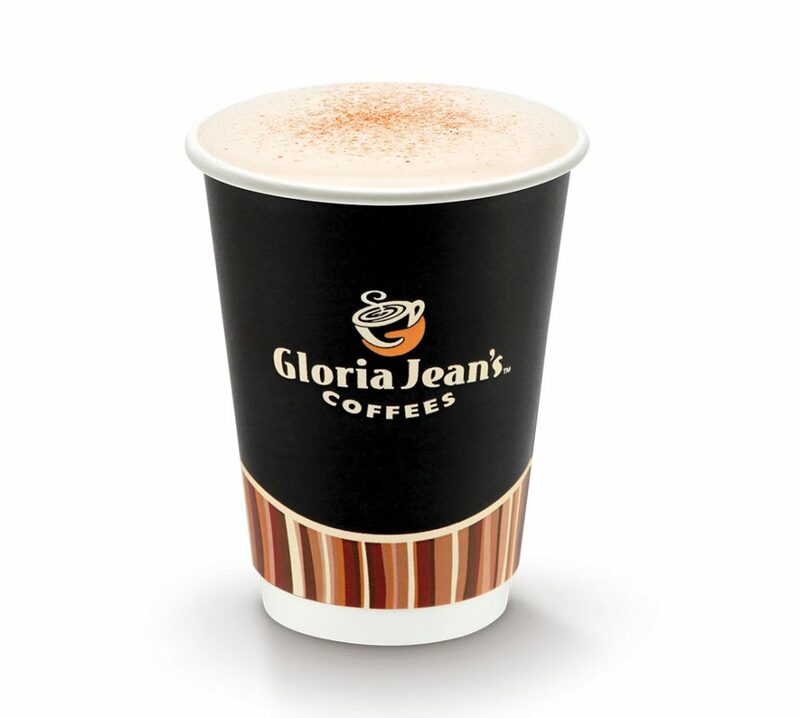 A classic Gloria Jean’s favourite. 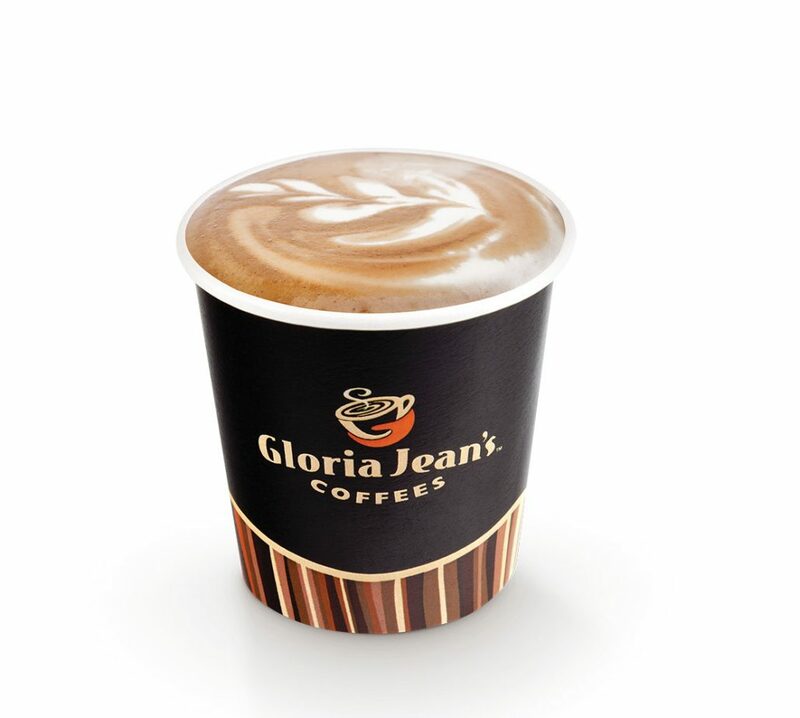 Delicious caramel syrup added to our Caffé Latte. 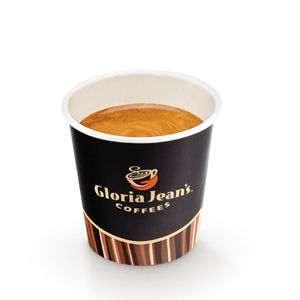 A ‘Ristretto’ (Italian for ‘restricted’), is the first 15-20ml of the espresso extraction.